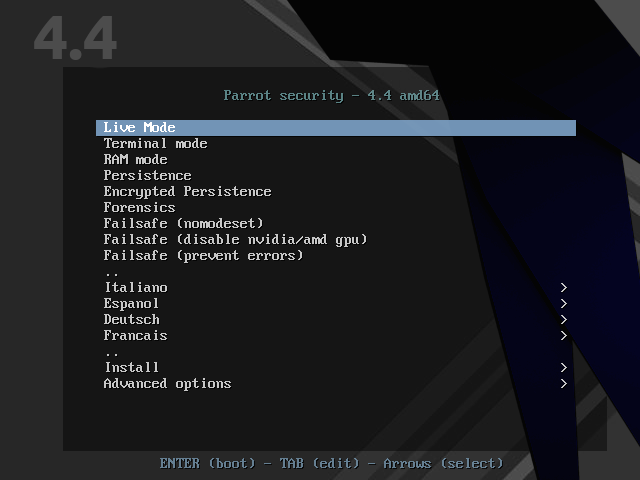 Parrot 4.4 is now available for download. 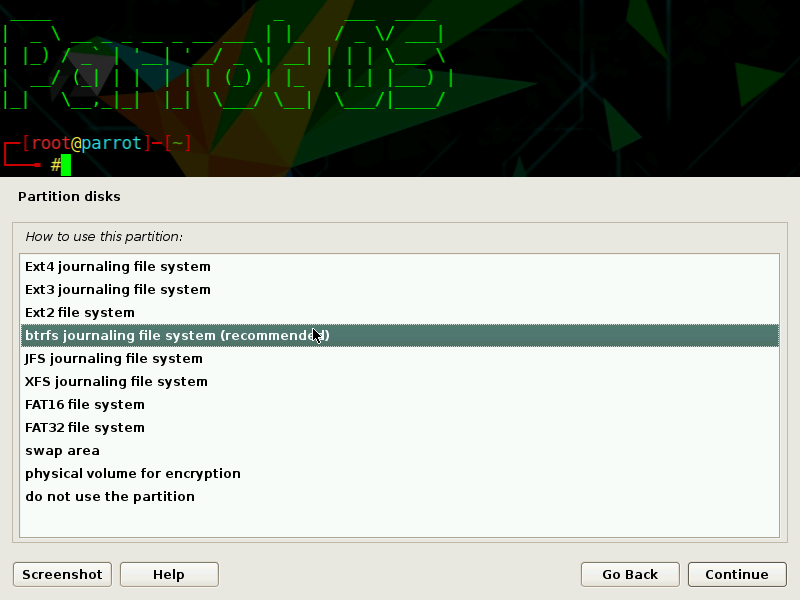 This release provides security and stability updates and is the starting point for the plan to develop an LTS edition of Parrot. The Parrot 4.4 development process involved the ideas of many people in the community, and the goal of this new update was mainly to target software developers and increase average system stability. Parrot is based on Debian Testing, which is now entering an important stabilization stage for new Debian 10 (buster) release, that should arrive around the second quarter of 2019. This means that Parrot is up to see a new golden age of stability and reliability, which this time is going to last very long since the team announced the Parrot Long Term Support project in the previous release note. There is a big interest in the Parrot team to offer a comfortable environment for software developers and those pentesters who usually write or modify their tools, and even if we already support python, java, c/c++, ruby, perl, bash and php, there is a big interest in the community in other emerging programming languages like golang, rust or vala. Parrot 4.4 added for the first time full support for golang, rust, vala and mono (a FLOSS and independent .NET implementation). 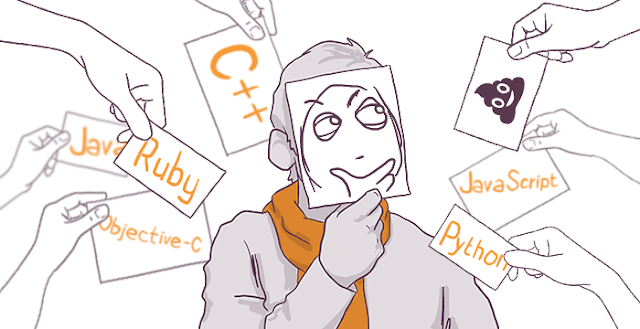 We believe software developers will benefit from this internal choice that required a lot of effort in order to keep the ISO files within their usual sizes. parrot-privacy now provides all the privacy-related applications as anonsurf, torbrowser, ricochet-im, onionshare and more. People who need stronger privacy have now a dedicated metapackage. 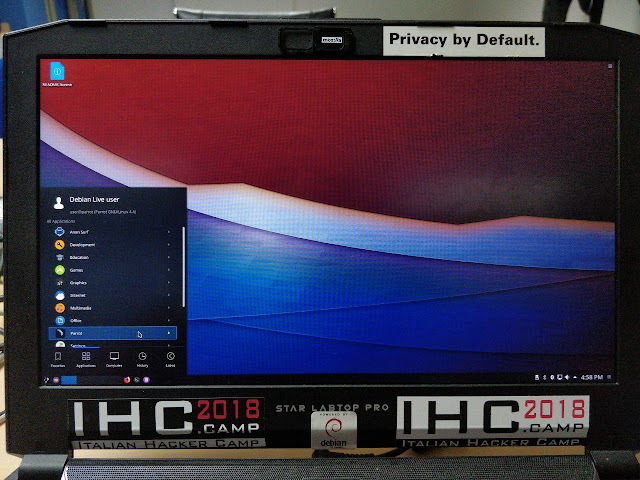 The development of the KDE Plasma edition gave very interesting results, and now Parrot 4.4 provides an awesome KDE flavor with our custom themes and settings for all our users that don’t like MATE and prefer a more advanced and feature-rich (but heavier) desktop environment. Parrot KDE includes the latest 5.13 Plasma desktop with custom configurations that proved to be very lightweight and fast with a small memory footprint, and we will continue to improve this flavor in the future. The new Debian-Installer was modified to use btrfs by default for root and xfs for the home filesystem. The installer does no longer create a swap partition when automatically partitioning uefi or encrypted systems, and the boot partition is large enough to host multiple kernel revisions without running out of space. Btrfs and xfs are very powerful advanced filesystems with CoW, subvolumes, snapshots and other features. While xfs is very fast on some specific workloads, btrfs has additional features like live compression and a very efficient checksuming system for file corruption detection. Btrfs was considered experimental for many years and it is still under heavy development, but its core features are now stable and production ready (but not ready for mission critical scenarios) and many companies already use it and contribute to its development, including facebook, suse, oracle and more.